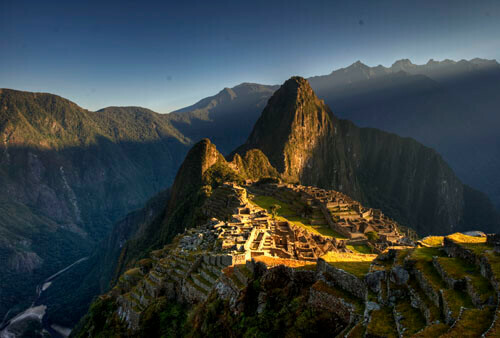 The 15 Most Beautiful Places On Earth That Often Lead To Life Transformation When Visited! Feeling stressed out in life has become a common phenomenon in modern times. In the course of carrying the burden of daily life, one often faces depression and exhaustion. One way to replenish your energy is to opt for a getaway and experience some adventure in life. There are places around the world that can change your life if you visit them. They are so powerful both in energy and scenery, that you will instantly feel as a different person once you experience them. Ruined, but magical in its artistic value, Petra represents a unique architectural significance. It dates back to the 4th century BCE and has many references in the Bible. This place is known for its scintillating beauty. 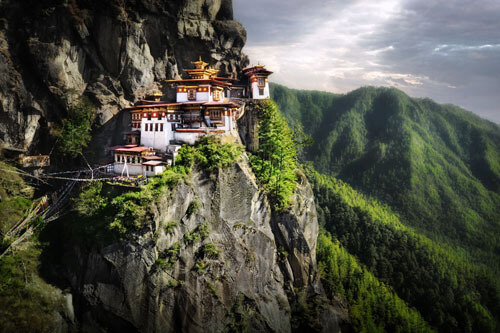 Located at a high altitude, this monastery is known for its tranquillity. There are many legends surrounding this place. 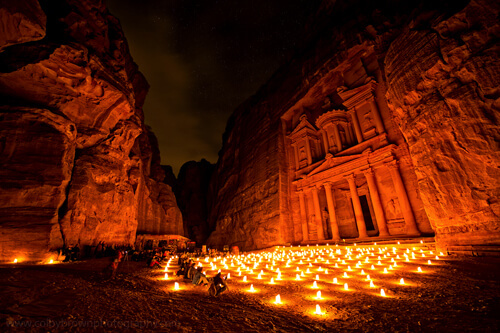 Over the years, it has become a major tourist attraction. Living in cities, when we almost forget what other life forms are, this place is the best to visit. A wildlife habitation, this place brings one closest to Nature. An abode for the Hindu deities, this place holds religious significance not only for the Hindus, but many other religions as well. 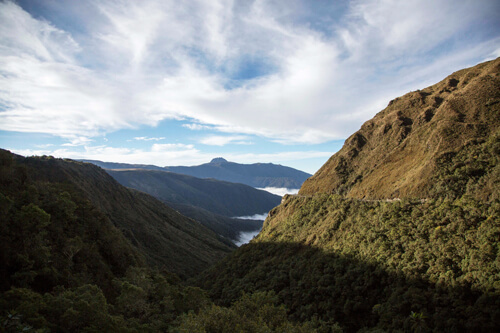 Situated in an altitude that promises calmness and serenity, this place is breath taking. This is a vertical cave and is rich in reef life. 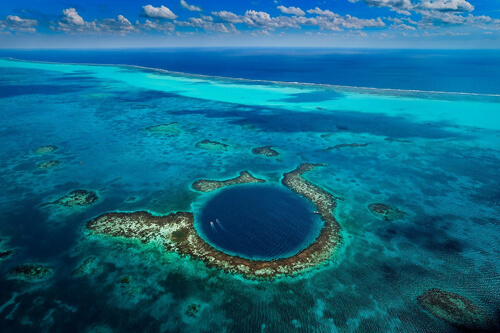 Diving is a popular activity here that helps you experience the exotic and diverse marine life. Like the Xanadu, this palace was constructed as a residence of an Emperor. Now in ruins, watching the sunrise from this height is a visual delight. One of the unique wonders of the world, the unmatched beauty of this place is still a mystery. 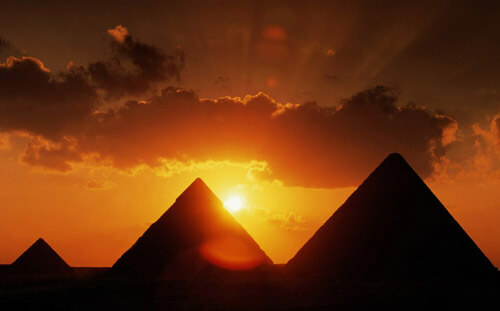 It shows how rich the then Egyptian culture was and deports us to the ancient past. 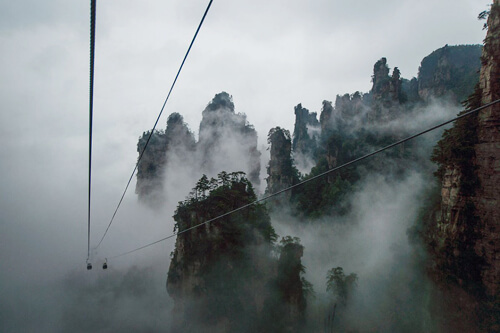 Enveloped by the clouds, this place is a marvel of the Nature. 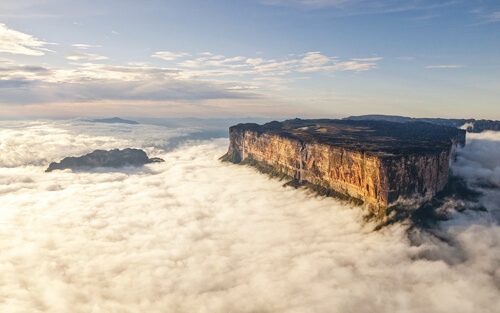 It has a mystical appearance and is worth the climb. 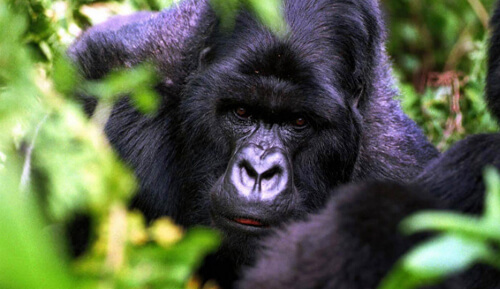 Gorillas and volcanoes should not stop you from exploring the depths of the wild. Once you visit here, an adventurous exploration of wildlife awaits you. 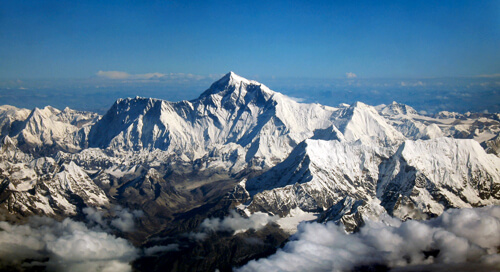 The highest mountain peak in the world, experiencing the climb of the Everest can teach you a new approach towards life. When you shall literally overcome the fear of this majestic climb, you can face any other insecurities in life. 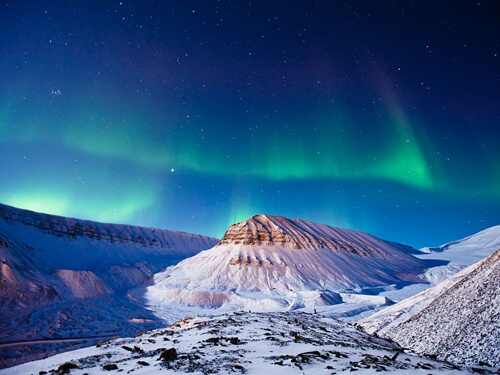 Have you seen anything more mesmerizing than the Northern Lights? 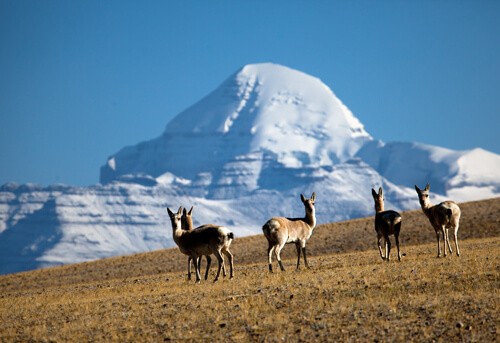 This is also a habitation for many exquisite animals like the reindeers and polar bears. 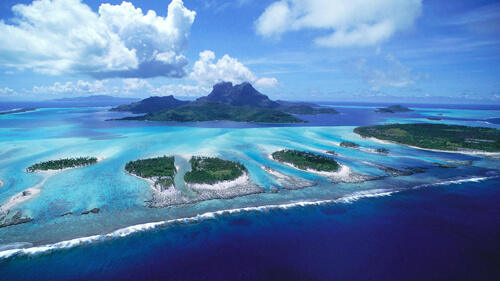 Situated on the Pacific Ocean, this place is beautiful for its wildlife and volcanic islands. Heavenly in its form, the “floating mountains” is huge in structure and can give you a paradise like experience. Popularly known as the “Golden Temple”, it has a humbling effect on its tourists. Peaceful as it is, this place has its own magical quality. 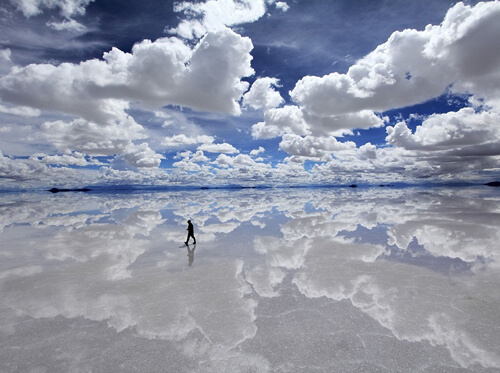 Spread across for miles, this place is the largest salt pan of the world. One cannot be but amazed at the largest mirror of the world. Now that you have your list, what are you waiting for? Pack your bags and tour the world!